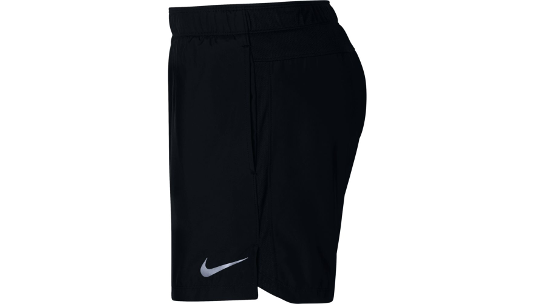 Nike designed the 5inch short to provide comfort for those that are training in cool to warm temperatures and want to ensure that they stay dry from sweat. Mesh side panels mean that there is a high level of ventilation that remains aerodynamic and stylish. Side pockets provide a convenient place for your belongings and an inside pocket is a perfect size for your car or house keys or your favourite gel. 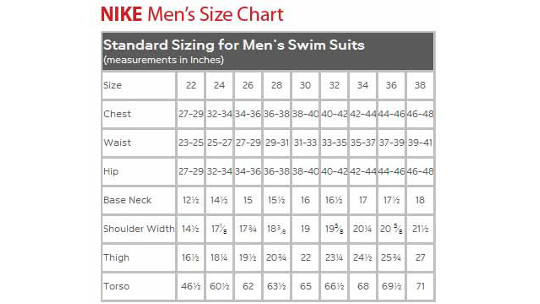 The 5inch design provides enough length in the short for those that prefer the style without inhibiting your legs range of motion. 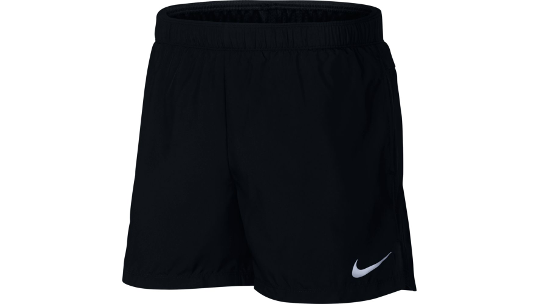 The short is finished off with Nike dry fabric to help promote moisture-management. 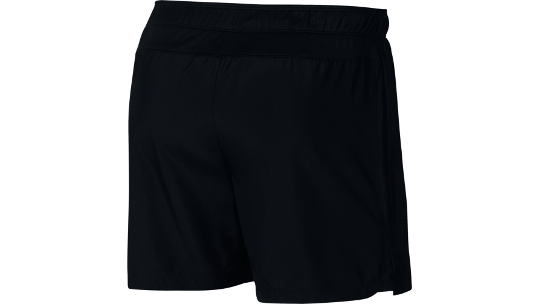 5" inseam provides coverage without limiting the range of motion.